Bankruptcy, a decade of recession, and the recent devastation caused by hurricanes María and Irma, which caused severe destruction of infrastructure and also destroyed 80% of the island’s crops have left this unincorporated territory of the US in the middle of a serious economic crisis. Puerto Rico desperately needs to attract investors and entrepreneurs to boost its competitiveness and stimulate labor growth and economic activity in general. But the government has made a smart move to reverse this situation by launching a program of tax incentives for new tax residents and incoming service companies. This is where it gets interesting, especially for American entrepreneurs and investors. The United States, together with Eritrea, are the only countries in the world that tax its citizens no matter their current country of residence. Settle abroad and apply for the FEIE, which consists of an exemption of approximately $104,100 of annual salary income (not investment income/capital gains). This amount can be increased if they file jointly with their spouses or include housing benefits. Give up American citizenship and pay a heavy exit tax if they are a ‘covered expatriate’. Puerto Rico may be the best way for Americans to legally minimize a heavy worldwide tax obligation while maintaining US citizenship. 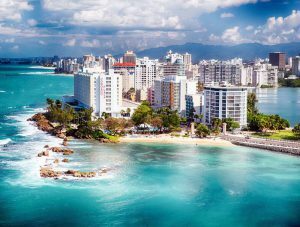 If you are an investor and you move to Puerto Rico, under Act 22, you may enjoy a zero tax rate on certain interest, dividends and capital gains income. Capital gain tax exemptions may apply if investments are made after becoming a resident. 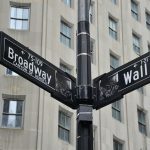 Capital gains accrued before the residency was established, but that have not yet been taxed, may be subject to the normal 10% capital gains tax. For investments sold after 10 years, but before the end of 2035, the tax rate drops to 5%. If you are a stock trader, venture capitalist, cryptocurrency investor, etc. you may eliminate taxes completely. If you are an entrepreneur with a service-oriented online business, under Act 20, you may move to and incorporate in Puerto Rico and pay a 4% corporate tax rate on qualifying export services income or a 3% CIT when more than 90% of the eligible business’s gross income is derived from export services. So you may set up your international business in Puerto Rico, pay yourself some salary taxed at Puerto Rico’s standard income tax rate, pay 4% corporate income tax and get the dividends tax-free. 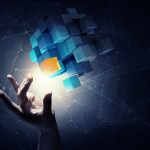 Given its global scope, several renowned crypto companies are moving to the island, which may become a blockchain hub. The government of Puerto Rico has already expressed its intention to attract this industry and has already created an advisory council on this matter. 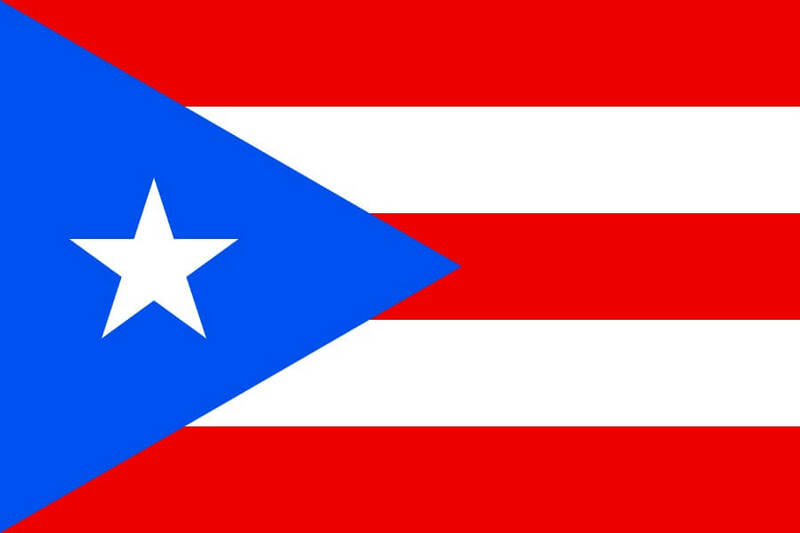 To qualify for the exemptions, you must become a bonafide resident of Puerto Rico. 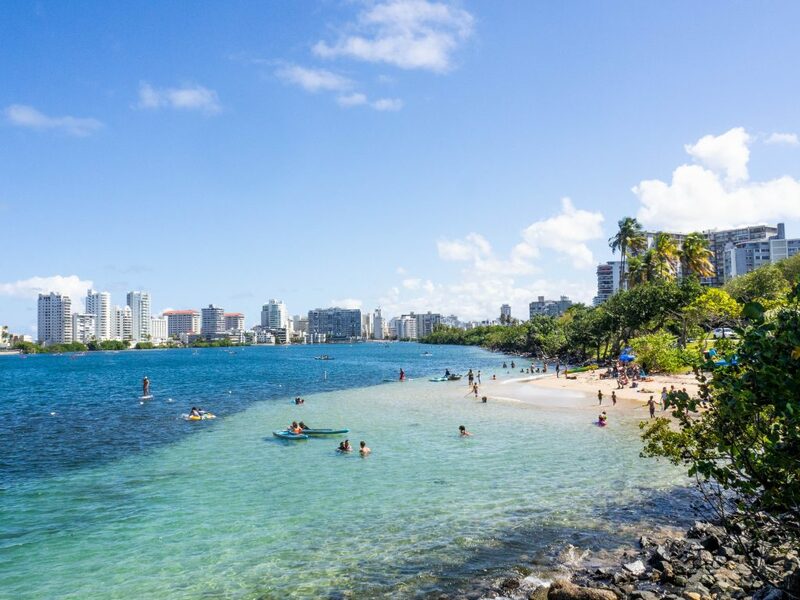 This implies residing on the island for more than 183 days per year, filling out IRS forms, such as form 8898 and applying for a tax exemption decree from the Secretary of Economic Development and Commerce of Puerto Rico. The tax exemption decree will provide details of the tax treatment and shall be considered a contract between you, as a Resident Individual Investor, and the Puerto Rican government. Once granted, the tax-exemption will be valid until 2035. But the most important fact is that you really have to move there. It must be seen as a permanent movement. Your physical residence must be Puerto Rico. If you try to cheat the IRS, they can and will catch you. Also, it may not be a bad idea to move to Puerto Rico. You will enjoy a tropical climate with average temperatures of 28 ° C throughout the year with very little seasonal change, beautiful beaches, majestic mountains, and good food. In addition, there is a large expatriate and American community, so you can move without too many language barriers. Although learning un poquito de español never hurts. If you are considering moving yourself and your business to Puerto Rico and benefit from the aforementioned tax incentives, contact us and our in-house CPA will assess your personal and business situation to determine the feasibility of this option according to your specific circumstances, handle all paperwork and guide you through each step of the process.